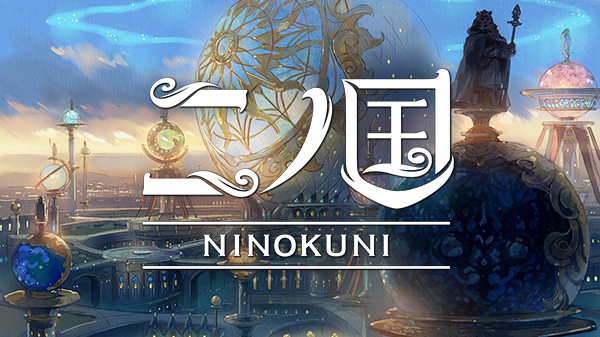 The Dragon Quest and Ni no Kuni franchises are receiving film adaptations. 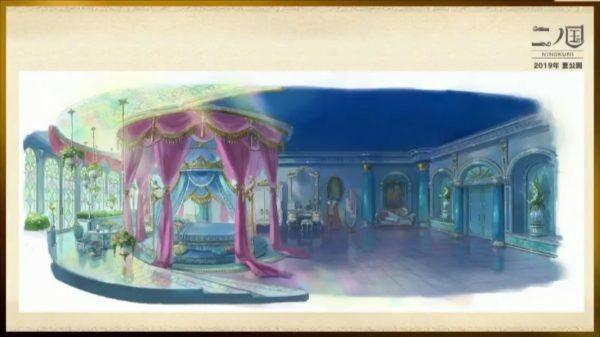 Square Enix announced Dragon Quest: Your Story, a 3D animated movie based on Dragon Quest V: Hand of the Heavenly Bride whereas Warner Bros and Level-5 will work together to bring an original movie based on the Ni no Kuni franchise to the big screen. 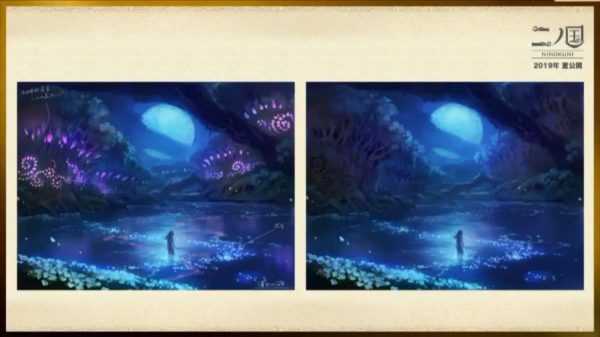 Both movies are expected to release in Japan in the summer of 2019. 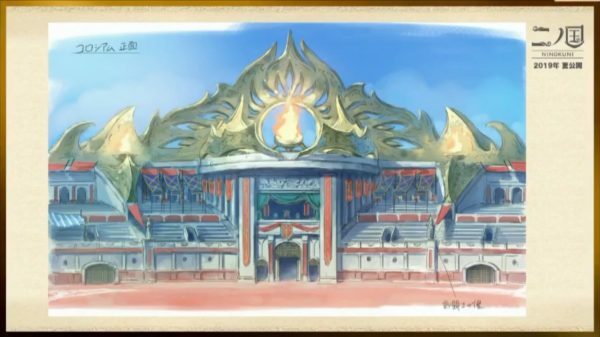 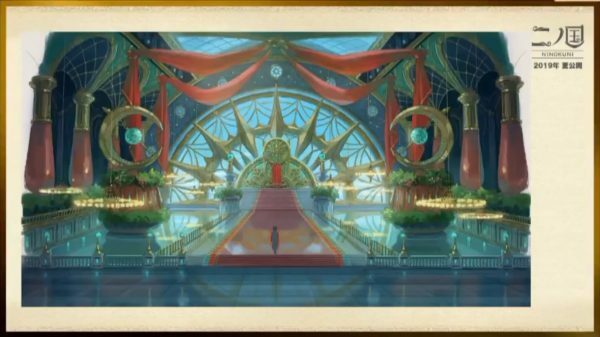 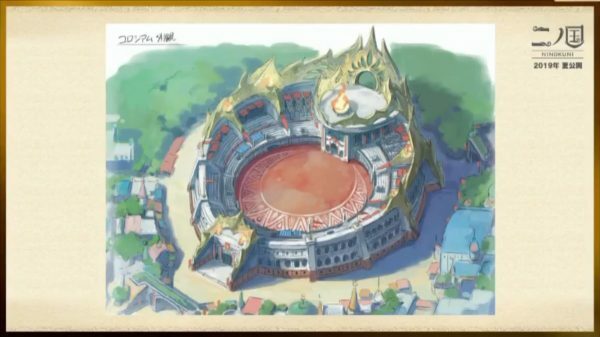 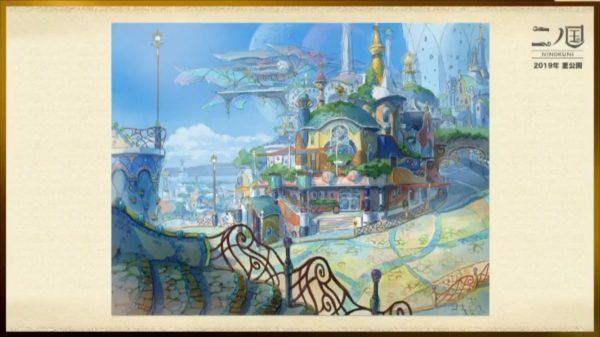 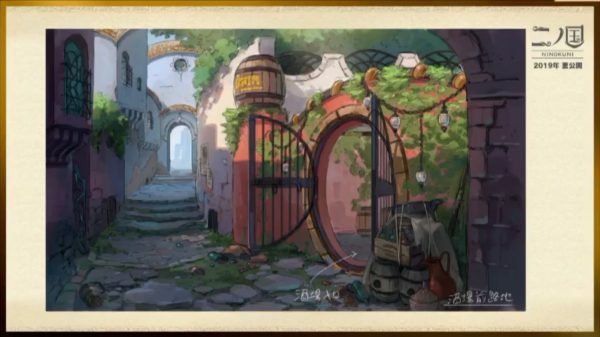 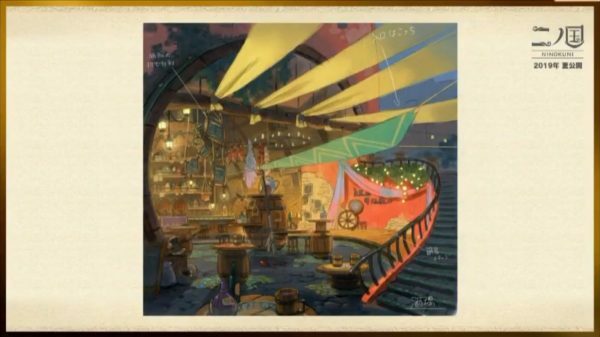 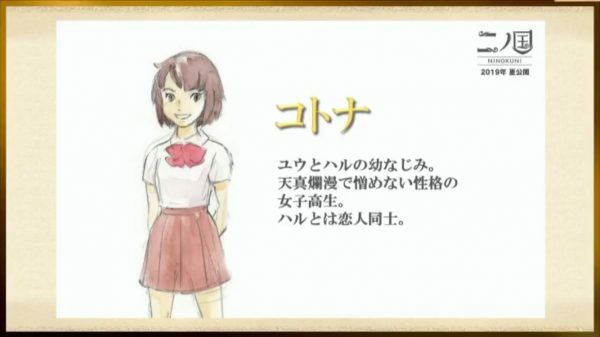 The below gallery has concept art for the Ni no Kuni film. 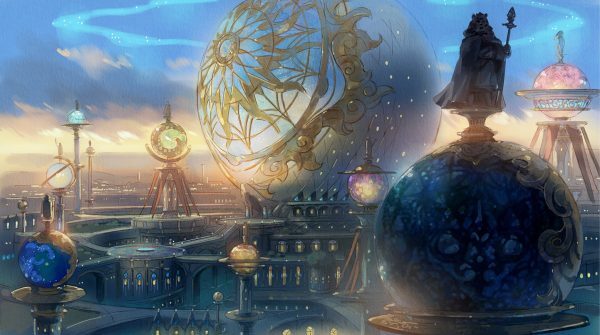 The movie involves another realm that is apart from the real world. 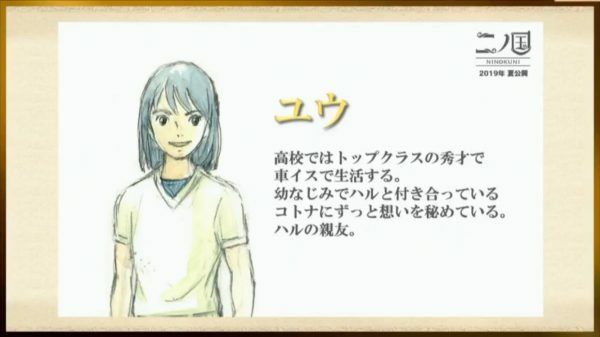 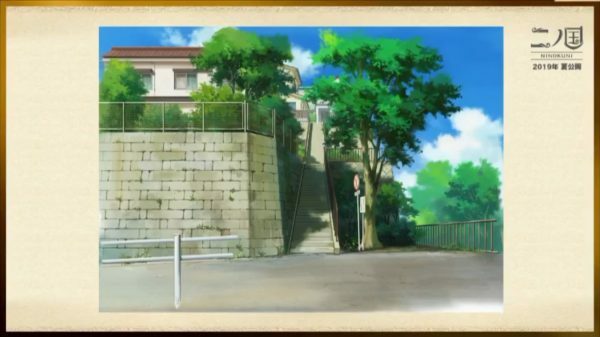 Yuu and Haru are childhood friends that will need to travel between worlds as they attempt to save Kotana, a dear friend of theirs. 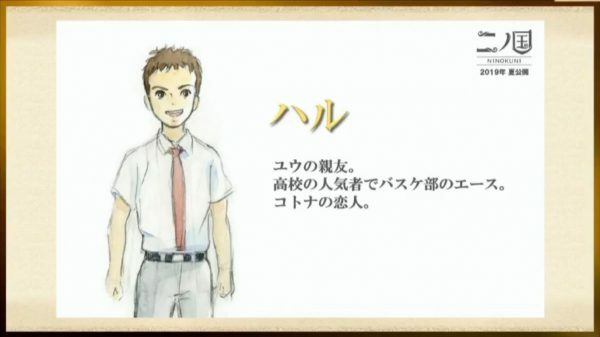 Tags: Dragon Quest V: Hand of the Heavenly BrideLevel-5Ni no KuniSquare EnixWarner Bros.